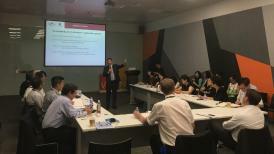 On May 24th, 2018, AICM attended 2018 food contact adhesive standard expert review meeting organized by CFSA in Beijing. The meeting invited governmental experts, industrial association and companies together to discuss the next step in the process. AICM organized 10 representatives from 9 members to join. Firstly, CFSA reported standard work status, interpreted draft version and proposed some key technical problems for discussions. All participants have a lively discussion on these key problems including of management model, substance list requirements and practice issues. 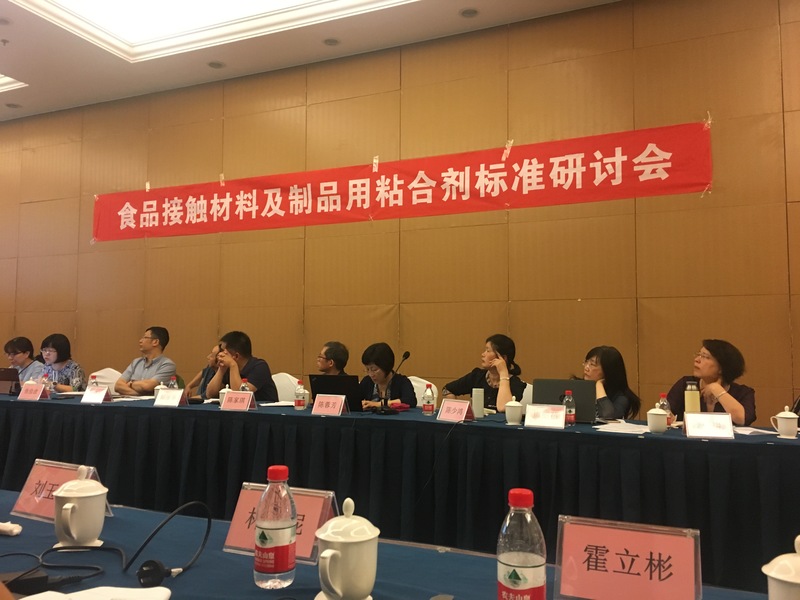 The meeting aligned that CFSA will report this meeting summary to NHC, and industry and companies prepare the technical materials of substance that meet the requirements.